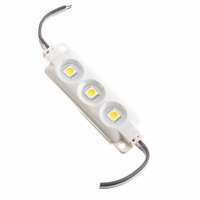 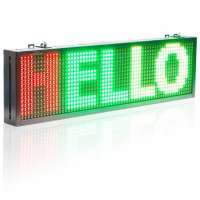 Prohid.lv internet shop offers LED advertising lights. 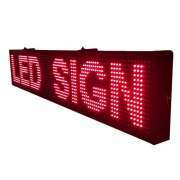 LED advertising light patterns are more energy efficient and brighter, which will allow people around you to better see your ads. 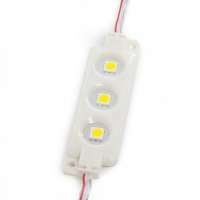 Advertising models are available in a variety of colors (warm white, white, blue, red, green, yellow). 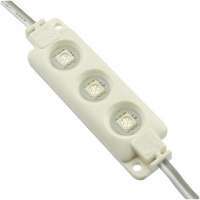 After the required number of modules, the power that the modules consume together and then need a power transformer from 12V to 220V voltage is re-discovered. 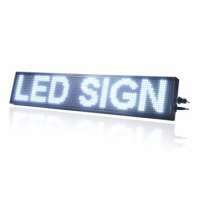 You can find all the necessary things for you to illuminate your ad on our Prohid.lv web store.